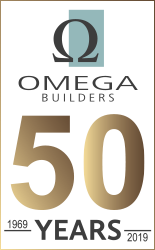 For over 50 years, Omega Builders has been a leading home builder focused on quality craftsmanship, affordability, and continuously improving the way we build homes. Our team is focused on helping you throughout your journey to homeownership, and beyond! Omega Builders is a regional homebuilder committed to continuous improvement. Every new Omega home is built following lean principles; which means less waste during construction, higher focus on quality craftsmanship, and continuously improving our processes to increase efficiency. 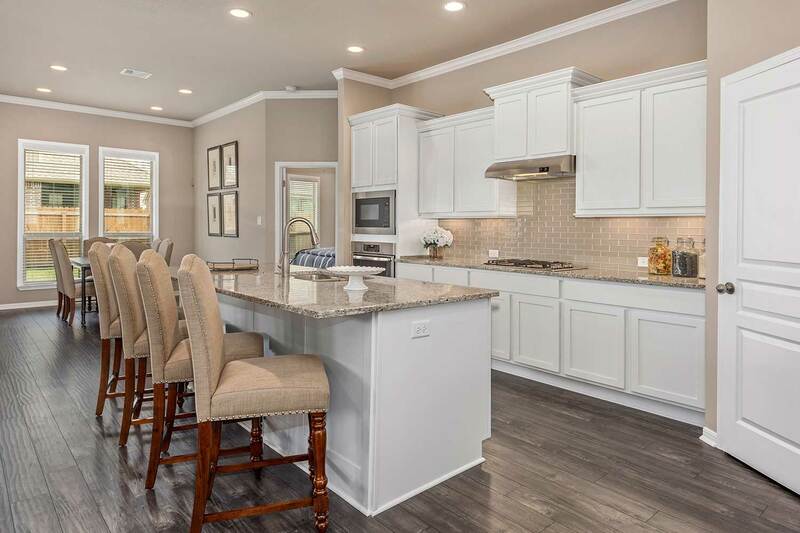 Currently, Omega offers new homes for sale in 18 premier communities throughout the Temple-Belton, Bryan-College Station, and Georgetown areas. 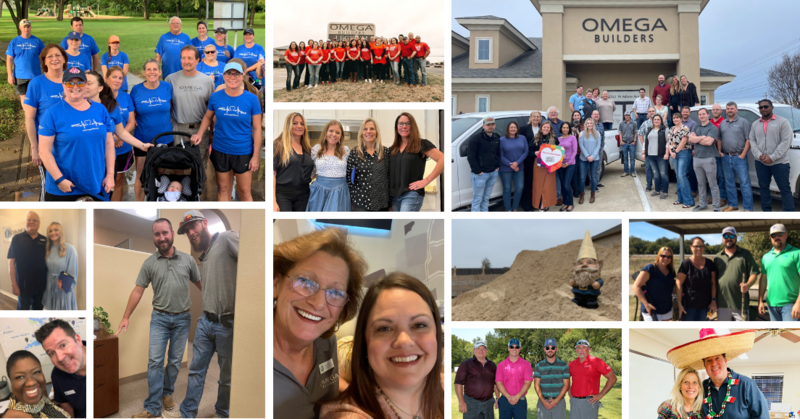 Omega Builders is proud to be a member of the Temple Area Builder's Association, Greater Brazos Valley Builders Association, Temple Chamber of Commerce, Belton Area Chamber of Commerce, Bryan/College Station Chamber of Commerce, and Georgetown Chamber of Commerce. 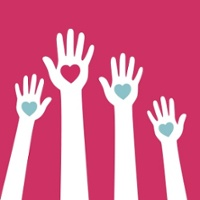 From the very beginning, Omega Builders has been dedicated to the communities in which we build. With our roots in Temple, TX Omega Builders has been integral in the growth & development of our community since 1969. As we've grown into new regions, we've kept our offices local, our teams local, and our partners local – we understand what it means to be local. Each year we support schools, organizations, and charities throughout Temple-Belton, Bryan-College Station – and now Georgetown! 100% Referability through integrity and reliability in every interaction to ensure exceptional experience and value for our customers and stakeholders. Across all departments, each member of our team performs to achieve our mission. If you are interested in joining our team, we encourage you to explore opportunities available now. New homes by Omega are thoughtfully designed to make the most of the space your family shares. We understand that the design of your home is a reflection of your lifestyle and stage of life - where life unfolds and memories are made. From concept to construction, each of our floor plans are optimized for efficiency & functionality - providing you with more value per square foot, shorter construction time, and higher reliability & performance. At Omega, we have a dedicated team of agents, designers & superintendents to ensure your home buying experience exceeds your expectations. 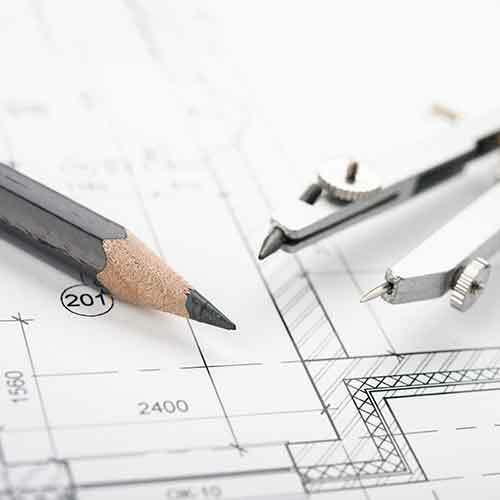 Our agents work with you to find your new home and guide you through the construction process.